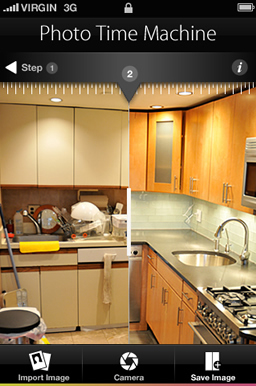 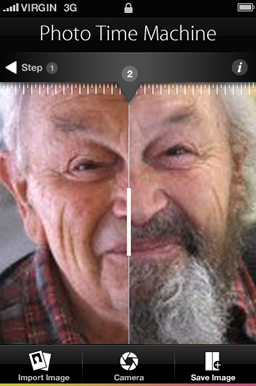 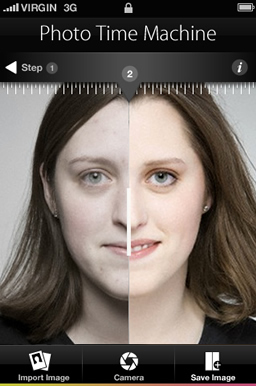 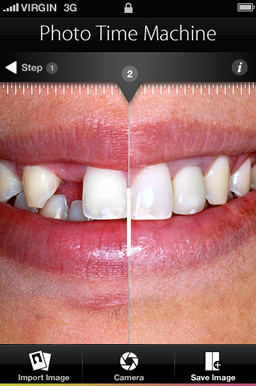 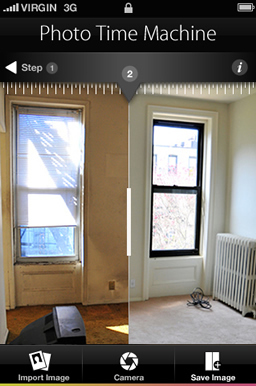 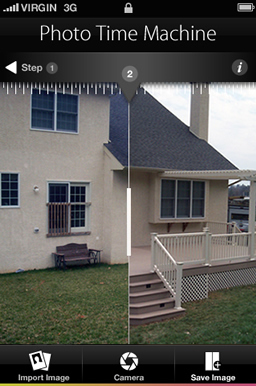 Creating and comparing accurate before & after photos is easier and more fun than ever. 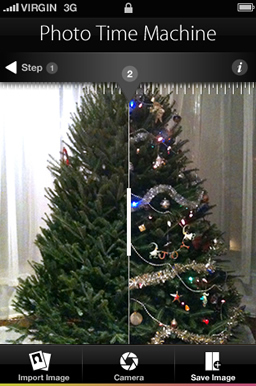 Dust off your old photos and see how your world has changed. 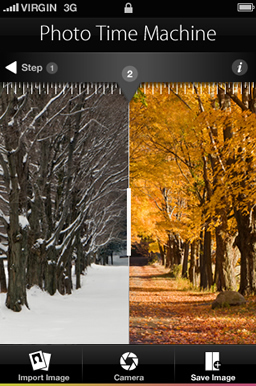 Ideal for documenting make-overs, home renovation, weight loss journeys, evolving city landscapes, or taking a trip down memory lane.